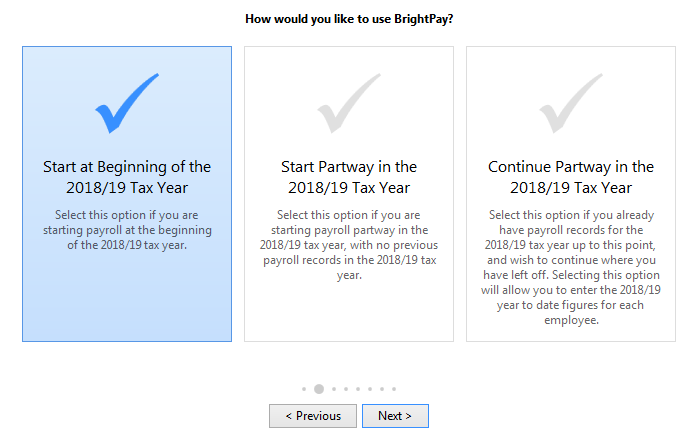 BrightPay facilitates the import of employee information, and if applicable mid-year totals to date, using a Full Payment Submission (FPS) file created in IRIS. 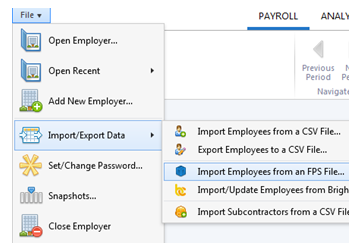 For a more comprehensive import option, please see the support section on 'Importing from IRIS using a CSV file'. 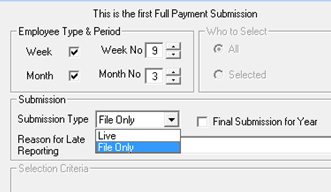 1b) Change the Submission Type to 'File Only' and press 'Next' when ready. 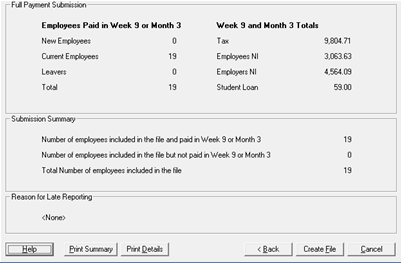 1c) The following screen will show the number of employees that will be on the file. Press 'Create File' to save the file. 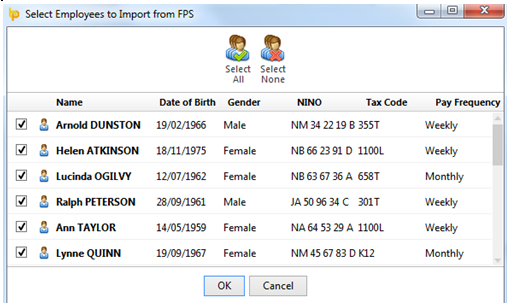 1d) The FPS file will now be saved to a specified location. Take note of this location. 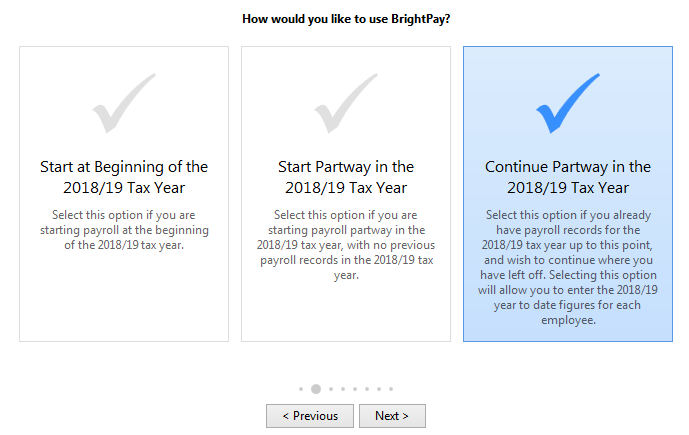 If you have already processed payroll in IRIS for the current tax year and wish to import year-to-date pay amounts as well as your employee information, select 'Continue Partway in the Tax Year'.